"the large, bright spaces set up for gross motor, dramatic play, art, and fine motor activities, along with regular outdoor play are exactly what I was looking for in a preschool." -Adrianne O. The school structures its time around three spacious rooms and an outdoor playground. As a part of their routine, the students visit each room and the outdoor space everyday, interacting with all teachers. At LPNS, a child’s curiosity never tires, as the teachers change the set-up in each room every week or two. We also offer small student/teacher ratios of ten or fewer students. LPNS offers three enrollment choices. 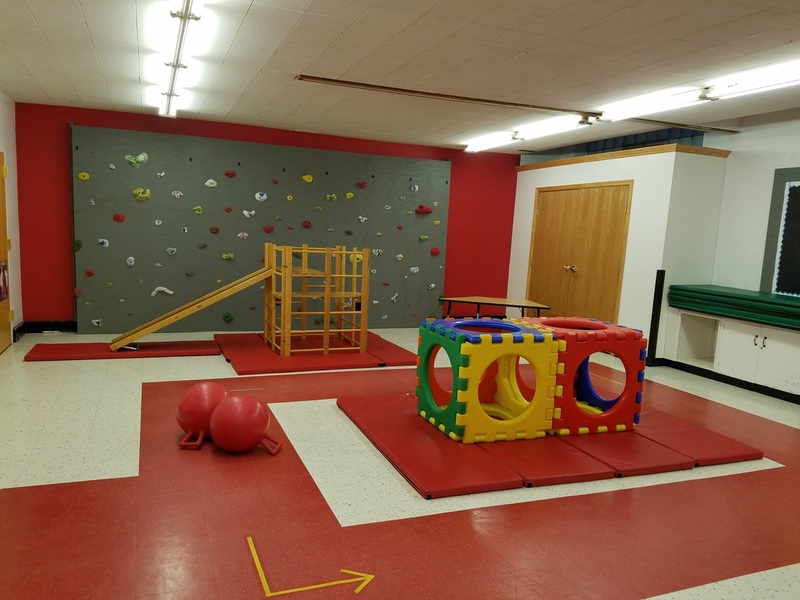 We have two traditional half day options: Tuesday, Wednesday, and Thursday 8:30-11:30 and Tuesday and Wednesday 12:30-3. The third option is to enroll in both the morning and afternoon session. This option is open to 4-year-olds or students who have attend the previous year.​ All in a non-profit, non-denominational setting. 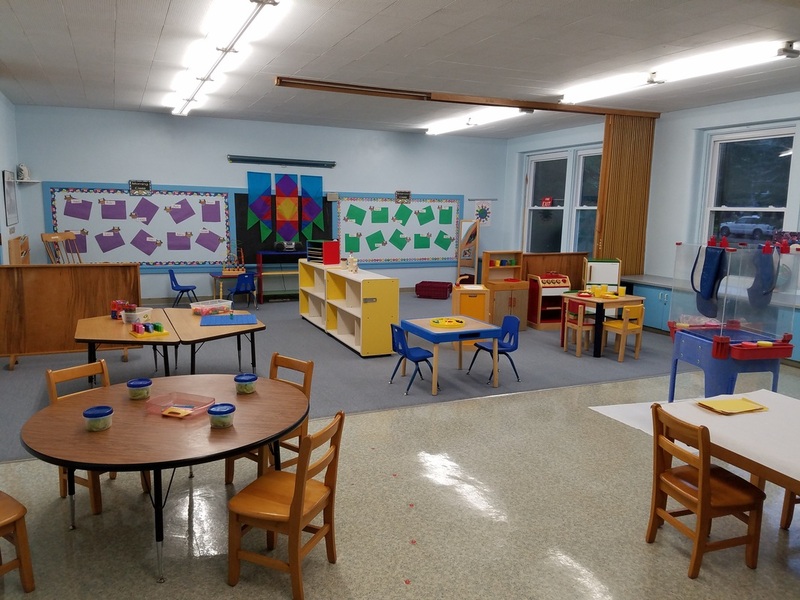 LPNS has educated three, four and five-year olds since 1958, making it not only the oldest operating preschool in Duluth, but the oldest in the entire state. 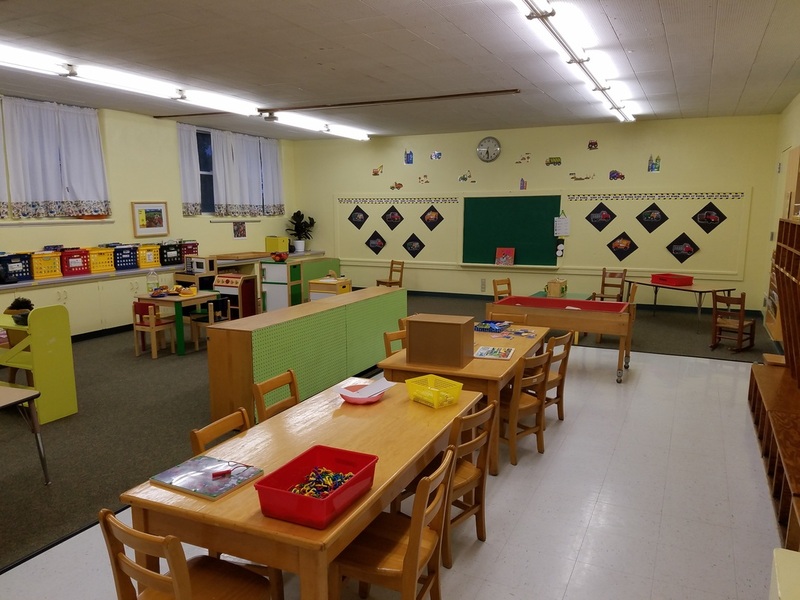 The school’s founder, Mimi Dunbar Delyea of Duluth, envisioned a place for young children to get a jump-start on their early childhood education to prepare them for kindergarten and beyond. As a way to meet this goal, the school’s philosophy has centered on good-ole-fashioned play since the day it opened its doors almost 60 years ago. "Because of the history of LPNS, the culture is steeped in the play-based curriculum" said McIntosh "and it shows as I watch the children's problem solving skills grow throughout the year." On a typical school day at LPNS, you will find line leaders, helpers, children building sky-scrapers from blocks, make-believe firefighters, readers, kitchen cooks, table-setters, and future musicians. Who knew that when a preschooler works on puzzles or strings beads together that beside building hand/eye coordination they are learning how to finish a task? Or, that towering blocks is a subtle lesson in Mathematics? These are the kind of lessons that prepare kids for kindergarten, and this is the kind of knowledge that LPNS teachers are dedicated to teaching. Both teachers have experience in early childhood education. They collectively have taught many years at the school’s Lakeside location.